Under the National Guidelines for the Control of Legionellosis in Ireland 2009, cold water storage tanks should be regularly inspected as part of your monitoring programme, the frequency of these inspections are usually annual, however, your site specific risk assessment which should be completed may indicate that a more frequent inspection and maintenance regime is required. 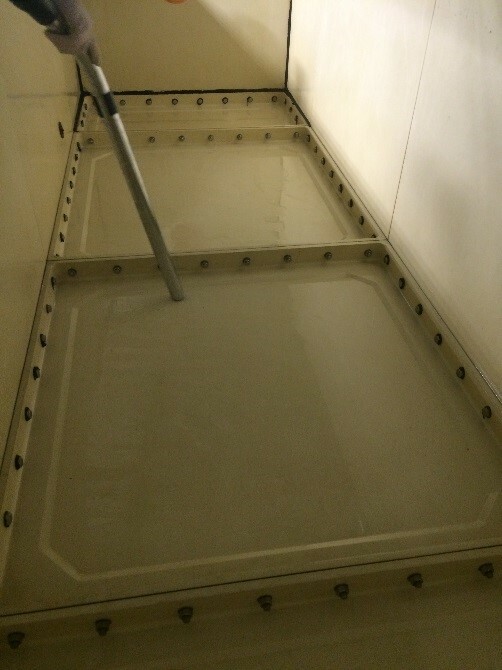 In order to control the Legionella risk and maintain water hygiene, water storage tanks should be inspected regularly as part of your monitoring programme that was formed in line with your risk assessment and, if necessary, physically cleaned and then disinfected. Our technicians always observe rigorous safety precautions needed for working in confined spaces, at height and on active building sites. 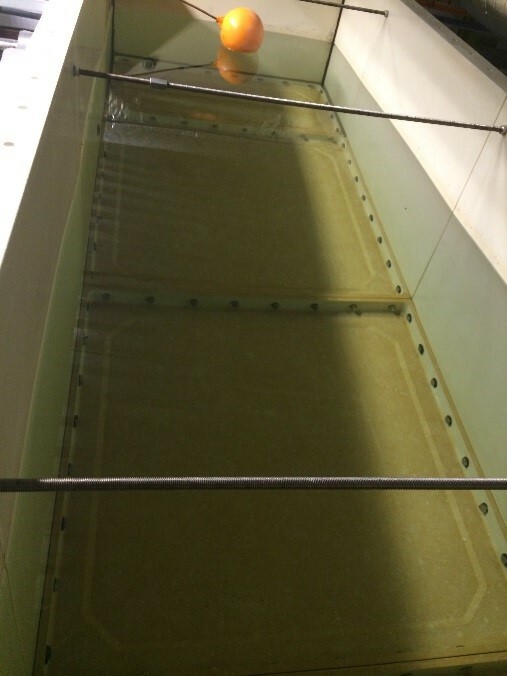 Once cleaning is completed we carry out a full disinfection of the water distribution down-services fed from the tank. All our work comes with certificates of disinfection, we also provide before and after reports as well as laboratory analysis results if required.